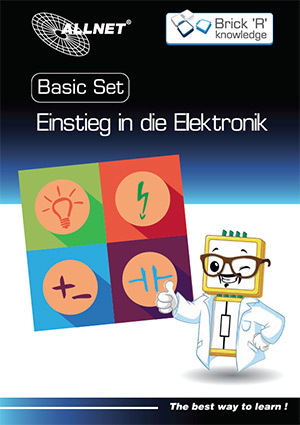 The Advanced Set manual contains 132 Pages with more informations about the advanced set and a lot of circuit examples. 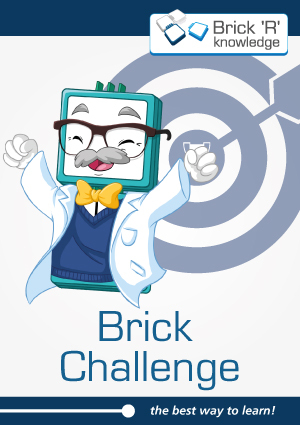 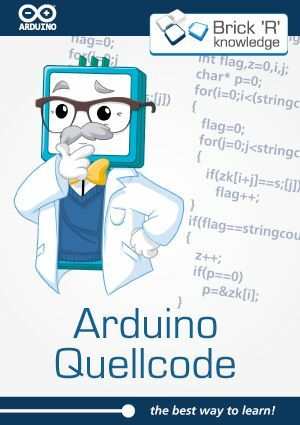 With the Arduino Coding Set, you can build interactive circuits and experiments using the Bricks and the included Arduino Nano.  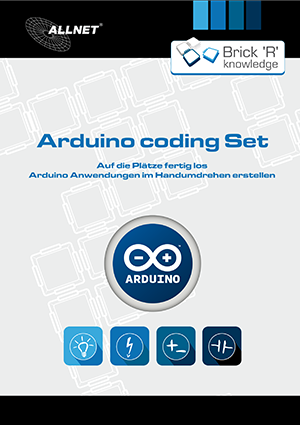 Here you can find the Arduino sourcecode of all experiments from our manual. 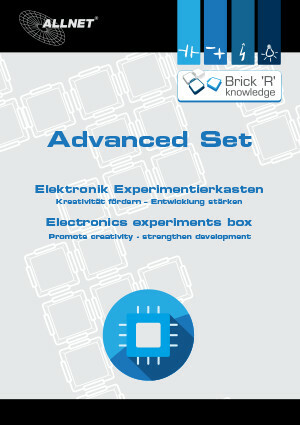 The Basic Set manual contains all descriptions of the included bricks. 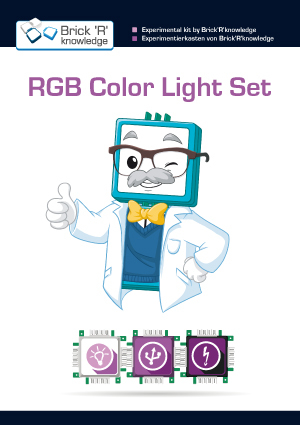 You can also find example circuits that you can copy or use as an inspiration for your own ideas. 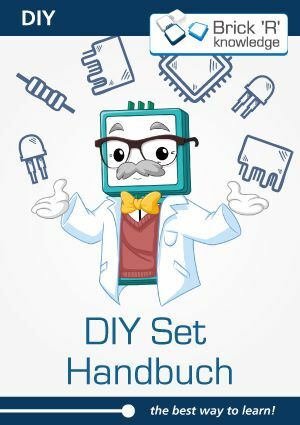 The DIY Set manual contains safety constructions for a correct soldering of the connectors.